CBF and CBF of Florida Disaster Response personnel are actively assessing how churches and Cooperative Baptists can best help the residents and churches in Puerto Rico in the wake of Hurricane Maria. The powerful hurricane hit the U.S. territory nearly a week ago causing devastating flooding and destroying the island’s utility infrastructure. Iglesia Bautista de Metrópolis, which CBF Missions Council member Jesús García leads as pastor, will serve as the Fellowship’s base of operations on the island, while First Baptist Church (Newport News, Virginia) will lend coordinating support stateside. 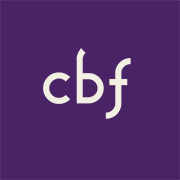 CBF also will work with the Federal Emergency Management Agency, the National Voluntary Organizations Active in Disasters (VOAD), as well as other local and national partners, including friends in the North American Baptist Fellowship, in any response. See available opportunities for hurricane response.  As search and rescue efforts give way to recovery, CBF will begin providing information and accepting registrations for volunteer teams.